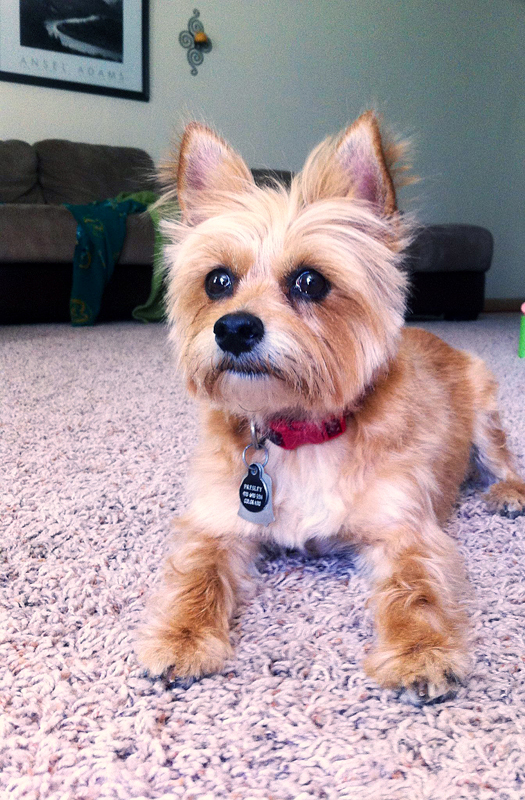 Presley one of our adorable PetiGreen Customers in Colorado. This series of pictures was taken over the course of the summer in 2013. We want to thank this customer. The time she spent documenting the process we greatly appreciate. We have added quotations under each picture to help narrate the process. This is a picture of their small 150 sq ft courtyard. The customer is applying 4 oz of PetiGreen with a hose end applicator. The amount is based on our 3,2,1,Go program. The first application rate is 2 oz per 100 sq ft so the recommended amount for this small yard is 3-4 oz of PetiGreen. Application is easy. Just pour into a liquid type hose end applicator (not supplied), add water, and apply it to your entire lawn. 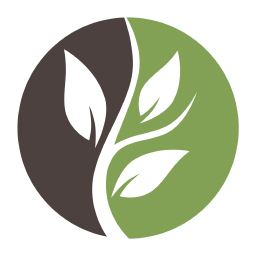 PetiGreen will not harm flowers, vegetables or other types of plants and is non toxic. 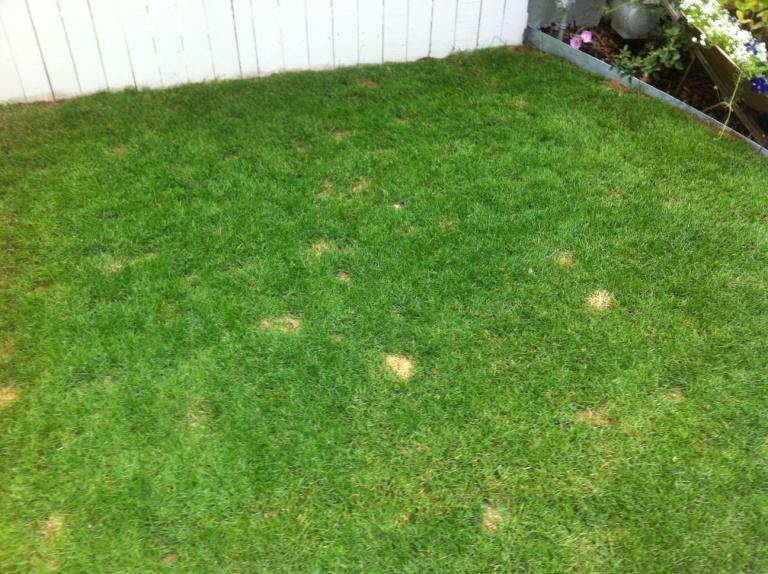 This picture was taken 4 weeks after the first application of PetiGreen. We recommend a second application 3 weeks after the initial application. The second application rate is 1-1.5 oz per 100 sq ft. This picture was taken before the 2nd application of 2 oz. 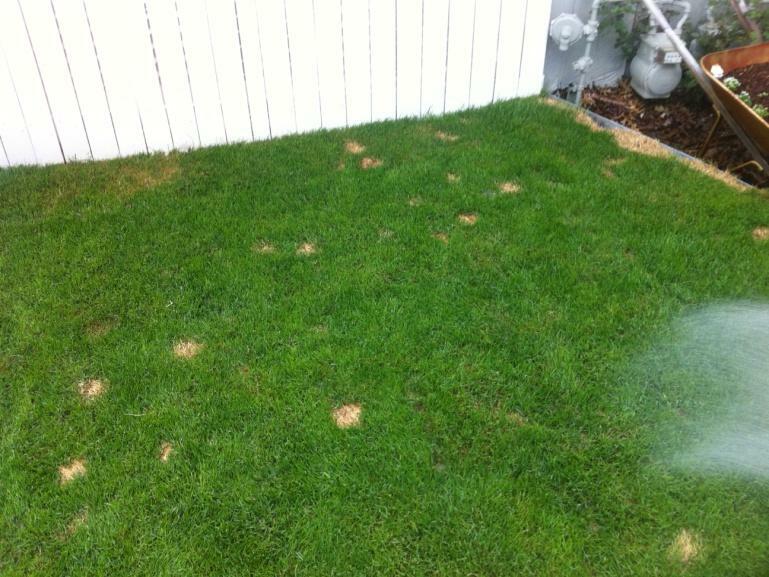 In the picture above the pet urine spots have started to diminish as the microbes go to work. This picture was taken 6 weeks after the initial application. 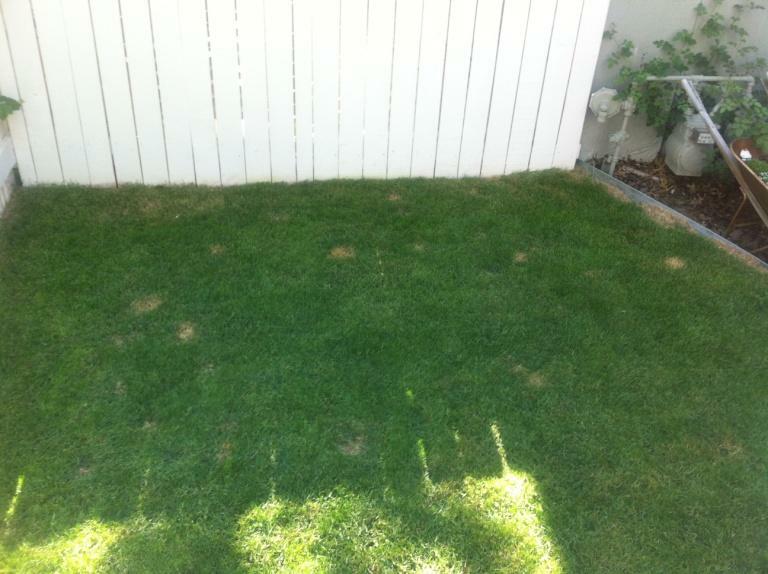 This lawn had a temporary setback and the customer got concerned enough to call our customer service department. We recommended an additional application of 2 oz of PetiGreen. Last Picture taken 10 weeks after first application. 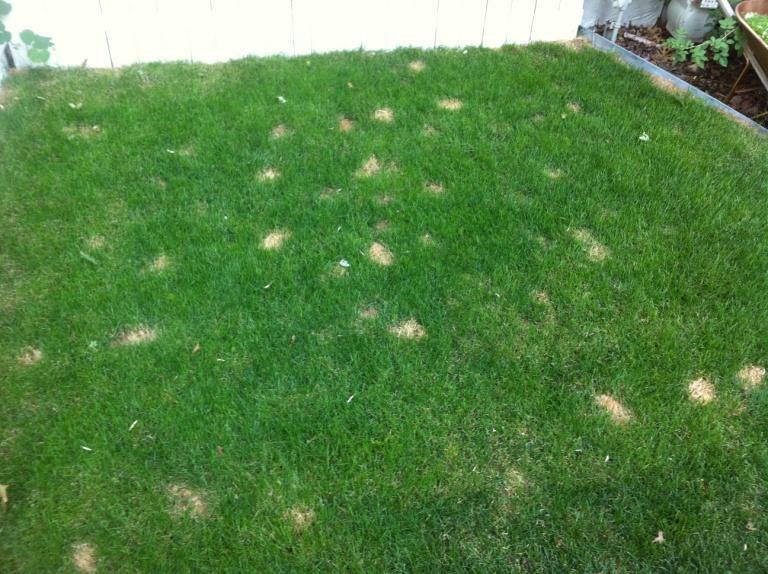 There have been 3 PetiGreen applications to this lawn. The customer was getting ready to apply a 4th application of 2 oz after taking the picture. Very few new urine spots have appeared and the old spots are starting to heal and fill in. By applying 2 oz of PetiGreen to their lawn every 6-8 weeks they will be able to control future pet urine spots in their lawn.